A family of four is recovering from an almost deadly carbon monoxide poisoning in their Kitchener, Ontario home. Alicia Mighton and her mother spent the night out and returned home to a scary ordeal. According to Mighton, around 2:30 AM, her little sister and father were unconscious. She tried to wake them up but unsuccessful. Acting promptly, she called for emergency assistance and utilized her first aid training. She tried the sternum rub on her sister and father and placed in the recovery position. The family cat was also unconscious but revived it with CPR. They ended up moving everybody out of the house and everyone is alive. According to Alison Lewis, Mighton’s sister, the last thing she recalled was going to sleep. She woke up in the back of an ambulance. She could not feel her whole body and it was a scary experience. Upon the arrival of the firefighters, they discovered that carbon monoxide was responsible. Due to a power outage on Thursday night, Lewis and Mighton’s father started the power generator in the garage. The exhaust fumes later seeped into the house. All the family members were taken to a healthcare facility. The father is still recovering in the hospital. According to Lewis, if her sister and mother waited 5 more minutes to come home, they might have been dead. Although the family has a carbon monoxide detector installed in the house at that time, the device was not working. In such ordeals, prompt action and thinking is crucial during emergencies. Along with first aid training, you can help save others. 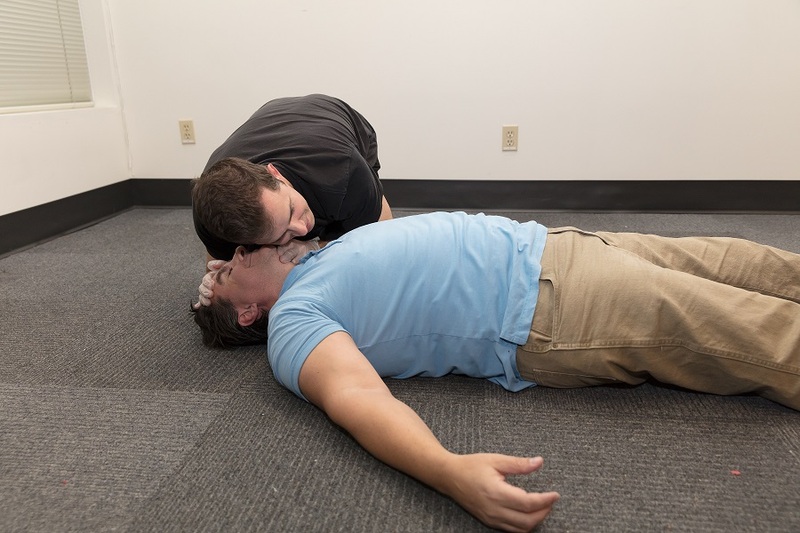 Enrolling in a first aid course is an advantage during emergencies.